During the latest weeks a big issue in the world of entertainment arose discussion: one of the biggest multinational corporation ever, Disney, became even greater. 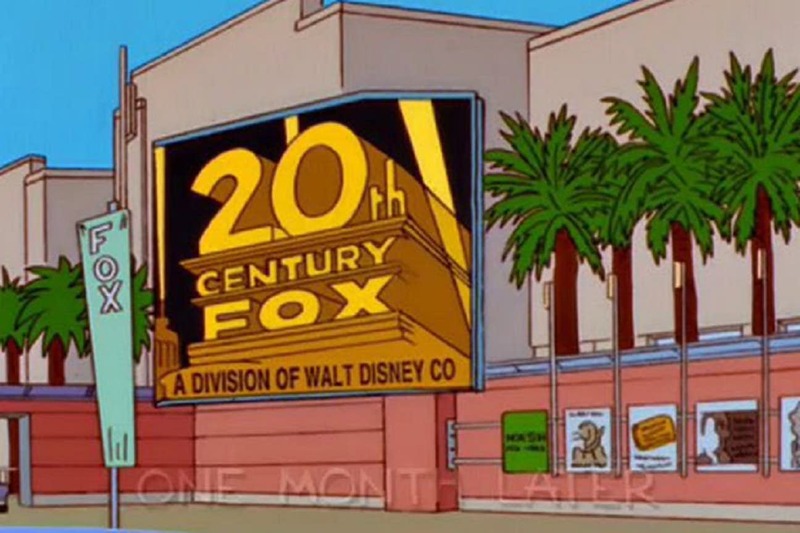 On Thursday, 14 December Walt Disney Company acquired 21st Century Fox Official. The agreement involved an incredible – if not excessive – amount of money. 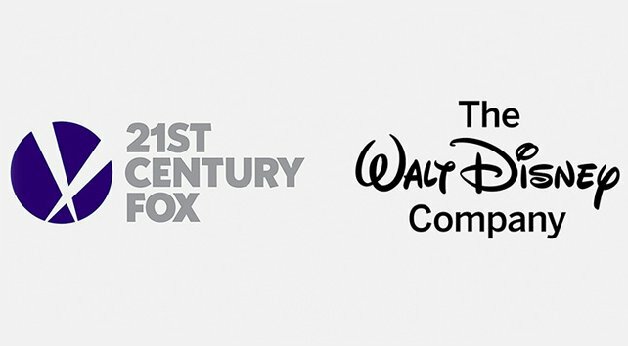 Disney bought the company for 52,4 billion dollars and they had to spend almost 15 billion dollars in order to settle some of Fox’s debts. Although the acquisition is official, it now requires an authorization from the USA antitrust authorities, since this is an agreement of colossal size and very important for the significant consequences which is going to have on the global entertainment world. This means that the brand-new colossus is going to challenge the masters of the streaming and digital fields like Netflix, Amazon, Facebook and Google. This big deal will surely have enormous consequences on cinema and movies. Most of what Fox possessed has become a Disney product thanks to the deal. So, most of the famous franchise now belongs to “Mickey Mouse”. This could be good for superheroes’ fans. 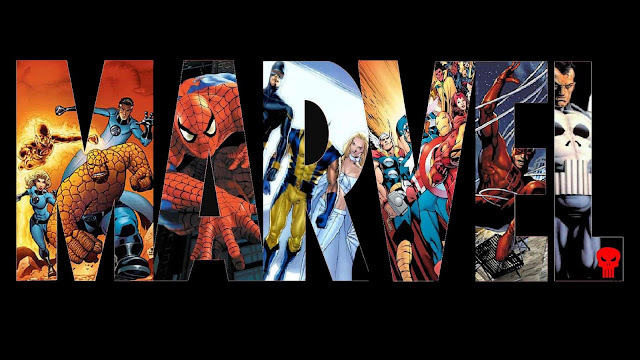 With the acquisition of 21st Century Fox by Disney, many famous heroes or team of heroes like X-Men, Deadpool and Fantastic 4 will return to Marvel and they will be inserted to the Marvel Cinematic Universe(MCU). 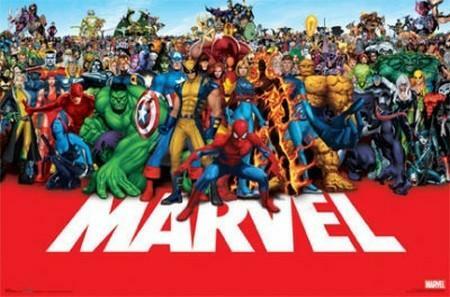 For people who have never heard about MCU, it is a big cinematic reality crated by Marvel in 2008 where a lot of famous heroes from comics interact with each other. The problem was that Disney, which owns Marvel, didn’t have cinematographic rights of many of the characters already mentioned above. But it has been solved and now they are back to be part of the big Marvel family. However, other famous franchises have been annexed to the American colossus. Many of them, like Avatar, will go on with sequels, while other projects could be abandoned or restarted. This will depend on what Disney decides. Moreover, a part of Sky and Hulu, two of the most important pay TV services on the planet have been included in the agreement. A little curiosity, The Simpsons, one of the most important products switched to Disney, had already predicted this deal 19 years ago.